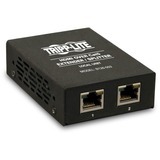 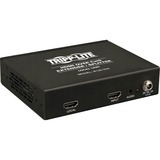 Tripp Lite In-Wall CL2-Rated HDMI cables are the latest generation of Digital Video and Audio: High Speed HDMI with Ethernet. 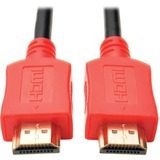 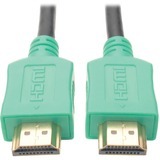 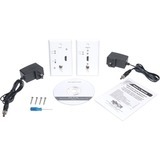 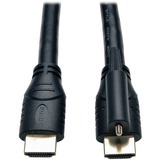 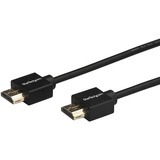 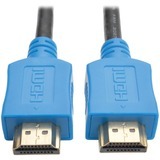 These cables offer the highest level of performance by HDMI: supports Ethernet Data Connectivity, Audio Return Channel, 3D support, and Ultra High Definition (UHD) 4Kx2K video resolutions up to 3840 x 2160. 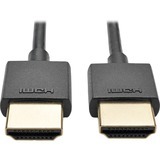 High Speed (or "category 2") HDMI cables have been tested to perform at speeds of 340Mhz or up to 18 Gbps, which is the highest bandwidth currently available over an HDMI cable. 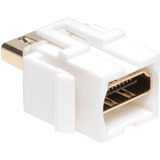 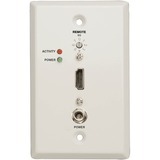 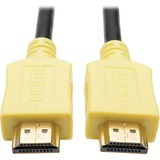 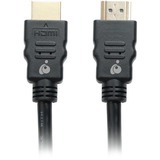 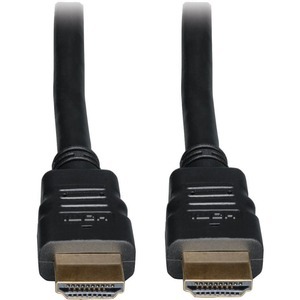 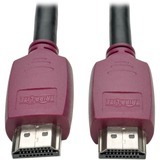 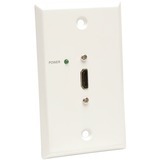 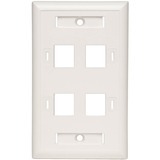 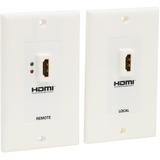 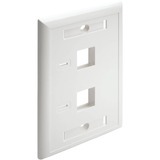 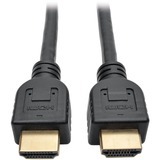 These cables are backward compatible with previous versions of HDMI, and will work in all HDMI cabling scenarios.